German energy firms are suing the government for €15 billion in damages over the decision to shut down all the country’s nuclear reactors by 2022. ­The country's largest power utility E.ON is demanding 8 billion euros for the enforced shutdown of its nuclear power stations, the German daily Frankfurter Allgemeine Zeitung reported. The company expects the German constitutional court would prevail, E.ON’s spokesman said. The German government already faces a series of lawsuits against its policy to abandon atomic energy. The country’s second biggest power company RWE has also filed a complaint against nuclear exit decision, arguing it violated the company’s proprietary rights. Last year RWE sued the Government over a nuclear-fuel tax, saying it would cost RWE between €300 million and €400 million per year. 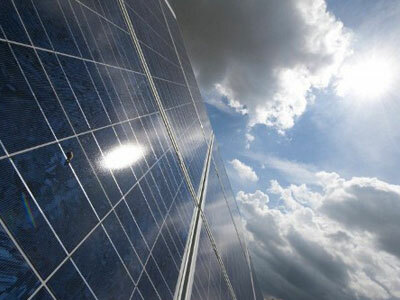 Swedish energy provider Vattenfall is also considering a suit, according to FAZ. Vattenfall has a 66.7% stake in the Brunsbüttel nuclear plant, and 50% of the Kruemmel nuclear plant, both near Hamburg. 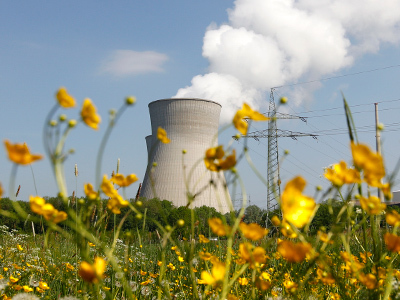 Energy companies say their complaints were not about the nuclear energy exit as it is largely supported in Germany, but about the lack of compensation for the companies affected by the “green’ shift in Germany’s energy policy. Germany decided to switch off its eight oldest reactors in March 2011 after the Fukushima disaster in Japan. The other nine rectors currently operating are expected to be closed by 2022. 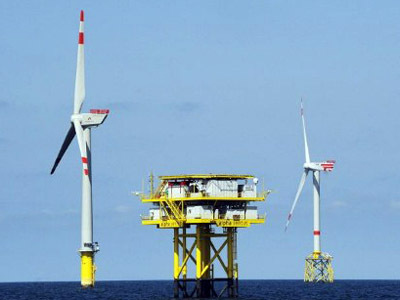 The shift to green energy is estimated to cost German taxpayers as much as 20 billion euros over the next decade, according to the study presented by the country’s electricity distribution operators last month.